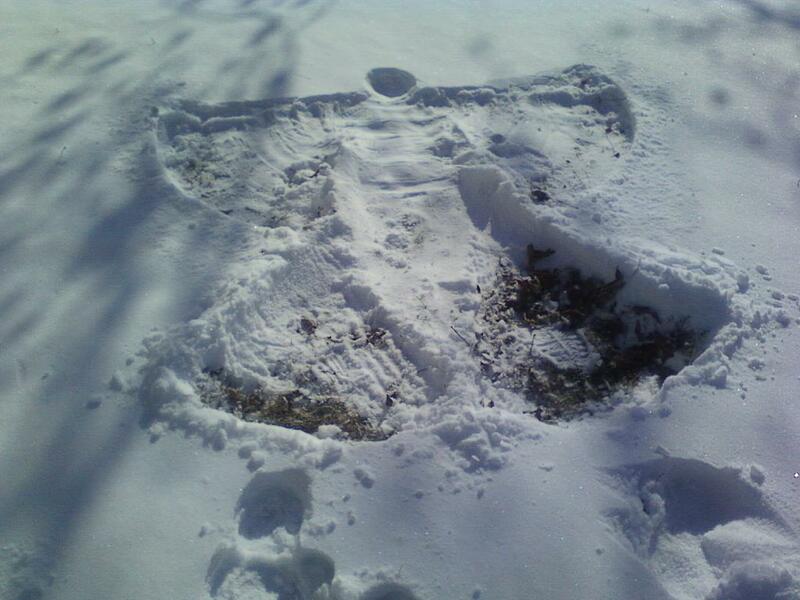 (borrowing a photo from yesterday) Which child do you think made this snow angel? If you said Stephanie, you are wrong. She didn't have gloves & was not cooperating w/ her Mama-razzi. So I asked Logan to make one. He did a fabulous job I think. I wanted to put a halo on it, but knew I'd mess it up if I tried. Friday is our 3rd snow day of the school year.